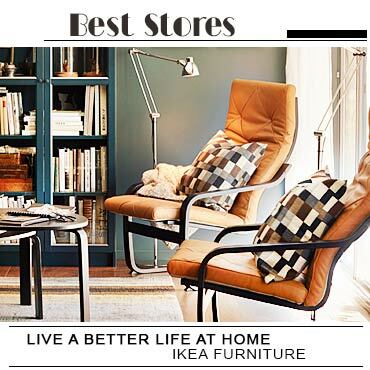 Are you looking for classic or modern, yet functional furniture for your home? 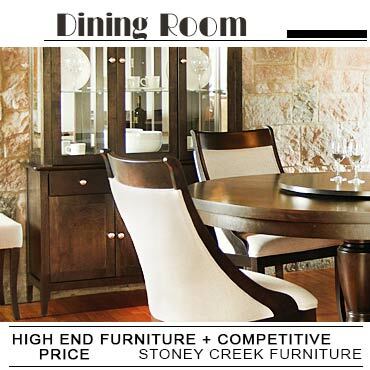 We are featuring the leading online furniture stores of Canada, offering beautiful collections by the latest trends! From bedroom sets to dining chairs, dressing tables to bathroom vanities, these online stores are ready to fulfill all your shopping needs!